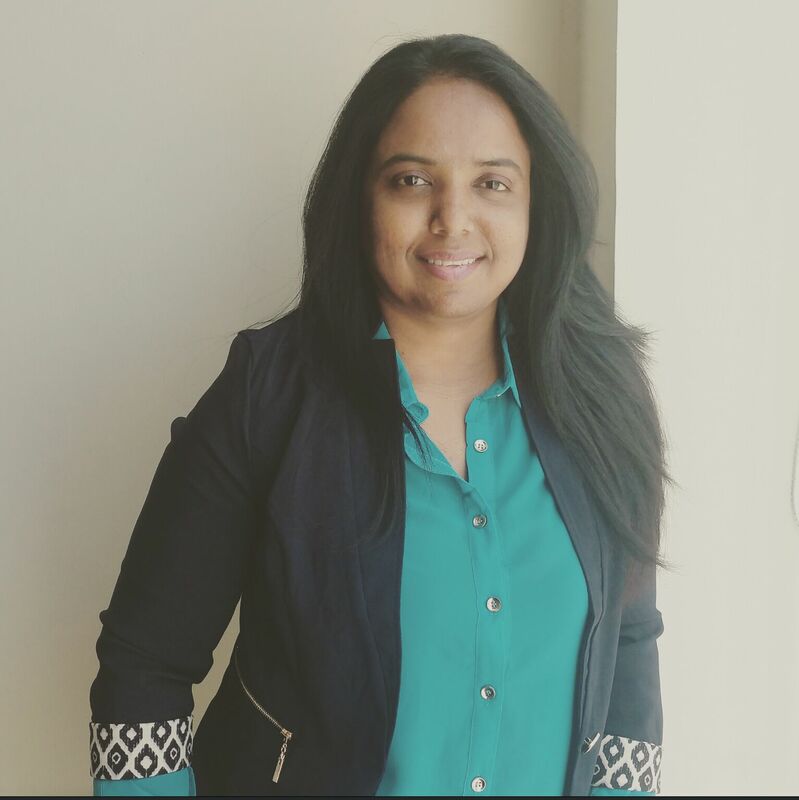 Staying with the product perspective we launched Certification in advanced training techniques and the feedback was excellent – this program was conducted in two locations Dubai and Hyderabad. 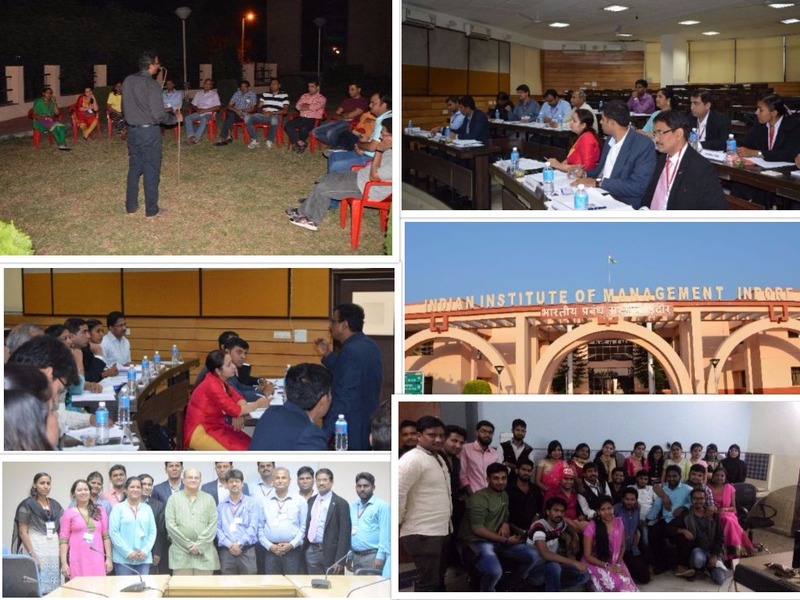 The in- company program Division gained tremendous traction in the last 3 months with programs being done for over 20 corporations including series of programs for Bayer , Dr Reddy’s, Loyola Institute , NTPC etc . Our new location in Jordan got off to a rousing start with our first program in Jordan receiving a good reception and our active calendar is coming up in Jordan. Internally, our HR processes continued to excite participants and employees – The Christmas celebrations was done with great fanfare in true Hyderabadi Fashion with a huge hundi of biryani and a presentation on the significance of Christmas – the entire celebration being organized by our Celebrations committee with Secret Santa gifts and exciting games and grand gala. The birthday celebrations were well organized we also this quarter reached out to even our ex employees where we had some of ex employees coming to celebrate their Birthday at our office. Very often you will hear new joiners complaining about their orientation program which results into dissatisfaction and disengagement among the new joiners from the day 1 itself and thereby leading to regrettable attrition. 1/3rd of external hires leave the Organization after 2 years. Every Organization replaces 50% of their employee base in a 3-to-5-year period. Replacement cost can go up to double the attrition. Less than 1/3rd of the executives globally are positive about the onboarding experience. Most of the new joiner who fall into the category of “High Performer & High Prospect” perform at mediocre level when not inducted well, thereby impacting the Organizational productivity. So the immediate question which comes to my mind is how to tackle this issue, knowing that one of the biggest challenge faced by organizations globally is- acquiring & retaining right talent? How should we influence the first time experiences of the new joiners in an effective manner? Hence we in HR have to drive transformational change in the way onboarding is looked at and managed. We need to think beyond Orientation i.e. Strategic Onboarding. The goal of Strategic Onboarding should be to create a compact/link between employer& employee, orientation being the starting point of onboarding. I am laying out a suggestive approach which can be adoptedin your organization to bring paradigm shift in the present day orientation program. However customization will be critical to success. Before we go into details let us decide on the scope of the onboarding program. To decideon the scope, we should first ask our selfies it possible to control & influence all the first time experiences of a new joiner? The answer is “neither we can control all the first time experiences nor we should attempt”. So a typical onboarding program should be designed with an objective of helping the new joiner assimilate with the Organization culture, strategy & work place realities as fast as possible and with utmost enthusiasm. A word of caution- too much hand holding during the onboarding should be avoided as it may have negative consequences on the new joiner post onboarding i.e. when he/she gets to know or face the workplace realities which may not be the same as presented to him during onboarding. 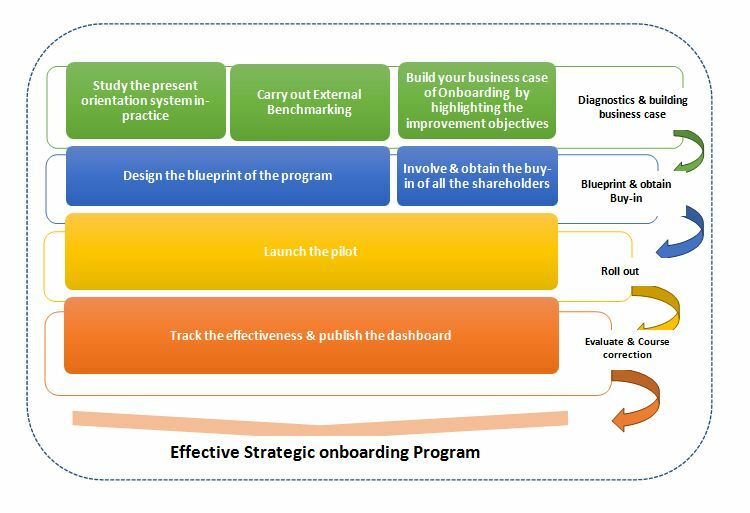 You may follow the below steps to design and implement Onboarding program in your Organization. Off course it goes without saying that every Organization has its own vision, strategy & demographics and hence customization will be pivotal to the success of the program in your organization. Start with the process map/SOP of the orientation process. You may go-ahead & create the process map in case the same is not documented in your Organization. Have focussed discussion with various stakeholders. Talk to the existing employees. Do involve the opinions or feedback of the recent new joiners. Last but not the least, do take into consideration the Organization’s vision & strategy. Do study practices followed by your competitors as well as companies from other sectors. You may also go ahead & involve external stakeholders in this exercise. The next logical step towards building an effective strategic onboarding program is to identify the gaps in the present system, practices followed in industry and then presenting the opportunities of improvement. In most of the cases we may get go-ahead on our plan, but we fail to obtain the buy-in of the various stakeholders and ultimately onboarding ends up becoming a typical HR exercise. Firstly, we need link the onboarding program objectives with that of the business strategy. Secondly we need to bring out the economics of onboarding program &its ROI. 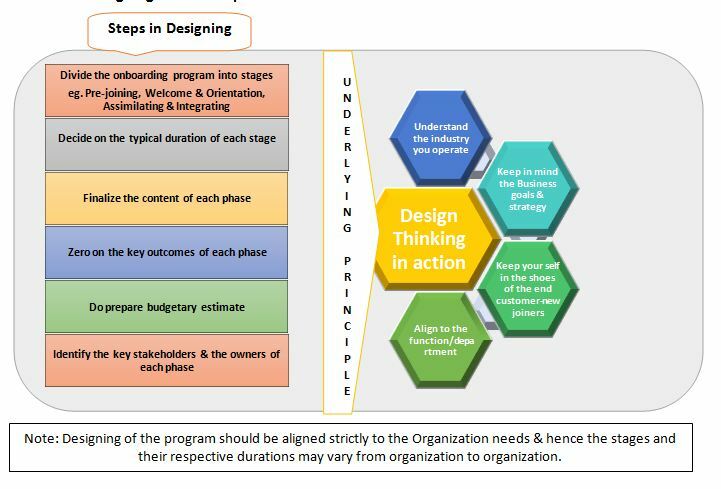 Note: Designing of the program should be aligned strictly to the Organization needs & hence the stages and their respective durations may vary from organization to organization. Prepare the roll out plan & obtain concurrence of all the stakeholders. You may roll out the program in phases. Have a governance structure in place. Have an ongoing feedback mechanism in place to make the program more “fit for purpose”. Carry out periodic evaluation of the program and do necessary course correction. Publish periodic dashboards highlighting the key metrics. Do stick to the budget &timelines. Although Onboarding is a very vast topic, I have tried to briefly touch upon the key steps& critical points to be followed while designing & implementing the onboarding program. However a lot more can be written in this area. Lastly, would like to end by re-iterating that onboarding is an emerging discipline wherein we HR have a huge opportunity to demonstrate our mettle by aligning HR strategies with the Business strategies and hence be a proud partner in the value creation story. Let’s us today take an oath to engage our new joiners before they gets disengaged. How do you create and change company culture? It’s a question organizations looks to get answered. The response is “THROUGH PEOPLE”. Aligning people practices, business goals and company culture is the key to taking the organization successfully into the future. So, how do organizational development inspire this evolution? Unleashing people potential isn’t some “soft” notion. It’s a strategy, and develops a competitive advantage. In organizational development, “unleashing” often beings by using individual and organizational assessment tools to identify talents, skills, needs and gaps. Once we identify the needs, we are able to implement employee, leadership and organizational developmental programs that further empower people. Many organizations utilize the behavioral & psychometric assessments of individual and team to help people and groups identify their strengths as well as blind spots. From this information, organizations are able to customize employee development, coaching sessions and leadership development. It has been found that training modules that focus on communication, self-awareness, influence and team building complement the strategic goals, mission and vision. These programs allows employees to develop the skills and competencies they need to move the organization forward. The most critical step sharing an inspiring vision is to have one; however having a vision is not the same thing as being able to articulate it. The company needs to communicate the vision in such a way that enrolls employees in bringing it about. The next step is to feel it – to literally engage your senses and imagine what the company will look and feel like when the vision is accomplished. With strategic planning, change management we can re-imagine the future of our organization. When change is introduced, most often organizations miss very simple, yet important steps along the way. As a result, organizations get struck in holding patterns – resistance occurs, change initiatives fails and moral plummets. A phased, systematic approach to change is the best and should include preparing for change, managing change and reinforcing change. The most crucial component in all of these phases is strategic communication. Opportunities to share and communicate an inspiring vision of the future come in varied forms. Organizations shall employ face-to-face talk sessions with key leaders, open hall meetings and email newsletters. This allows the vision to reach people in different ways so they are fully enrolled in bringing about the change. A change management and communication will go long way in realizing the vision and mission of the company. Many organizations struggle to translate theory and design into action that will move the organization forward. Why? Often because people don’t identify and associate their own role with their organizational purpose. Do employees really know round the clock what the organizational goals are and how they fit into the big picture? Turning strategy into action won’t happen if employees don’t know what they are doing and why they are doing it. If we want to look for a way to determine what strategies will give for our investment, first look to the best source – PEOPLE. Employee surveys, environmental scans, focus groups and health checks are good ways to inspire organizational growth and plan for the future. Turning plans into action starts with aligning strategic design with vision and making sure people know how they are connected to the plan. Organizations shall take every opportunity to connect employees to strategic goals, to each other and to important information. The on-boarding program is a good example of this. We should connect new employees early on to the big picture by introducing company values, goals, and actively reinforcing their purpose here through hands-on activities. They leave on day one knowing why they are here, how they impact our top and bottom line and how they can help us turn plans into tangible change. Successful organizations leverage good practices; they are collaborative and future oriented. There are a variety of organizational development strategies that lead to change into an organization. OD groups focus on developing the structures, systems, processes and people within the organization that can be directed towards individuals, work groups and the entire organization. Through Organizational Development, organizations can change culture, build capacity, achieve goals and purposefully manage challenges and change. Gratitude- paying respect, being appreciative or being thankful is what you do when you are poured and benefited with someone’s act. Gratitude is an expression that has to reflect through action. This phrase means little when you are young, beginner or a starter. You feel like you don’t owe anything to the world as you have got everything in you. A wrong notion, a very wrong feeling and a completely destructive mentality. You as a person, always know that your personality, your individuality is because of your DNA and there’s only you as YOU. We perceive ourselves, portray ourselves that ‘I am this way because that’s in my DNA’. 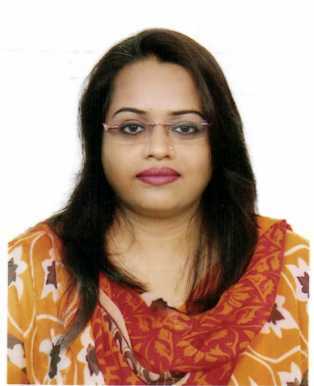 Over a period of my work life, one thing I realized that you even develop a professional personality eventually. Working for so long, with seniors, especially with your boss- you adopt some traits. The tendency is to pick up the working style and approach from your boss, as you have been putting your hours, days and years with him/her for over a longer time. These transfers take place knowingly or unknowingly with you. Most of the time you follow certain things because you have to and you are left with no choice other than work according to your boss. Slowly and gradually, looking back into the time, you realize that your professional personality has a unique style and it turns out to be the collective style of all the bosses you were working for. Now- it’s time to think about them, be thankful that- you as a professional, is only because of your seniors. A very much “can’t deniable fact!” It is that when you meet the best, you give your best- just a ‘Ripple Effect’ or ‘Effect of Reflection’! Conventional wisdom says that people don’t leave companies, they leave bad bosses. My experience says that visionary people quit for better prospects, rather than bosses. Good or bad- every boss communicates something really effective and he can hardly be the ‘only reason’ for your quitting. C’mmon… lets be more practical… having worked for six different organizations, I have never quit for a boss, rather yearned for spreading my wings in a wider horizon. And, also a casual check in my circle gave me the idea that they too have never changed for the reason being ‘the boss’. It’s time to remember them… I have found that all of my professional traits is from the so called ‘professional DNA’- ‘Desired Noticeable Attributes’. Me too have borrowed certain traits and thoughts from my bosses and have developed a combined working style. I am ‘me’ in professional world because of all of them. A big thanks to all of you… for making me …ME. Boss #3 – Everything is negotiable… keep yourself upgraded with the market. During those days, frankly speaking- I was bugged up with some of them, an example to demonstrate this…. It was a herculean task to satisfy one of my boss. It was really difficult to please him, as he use to highlight some or the other mistakes even from a beautifully crafted piece of work (at least I thought so). He wanted everything perfect. Even though he wasn’t a tech-savvy, but the beauty was that he knew what he wanted and would not agree to settle for anything less. Because of him, we started exploring new arenas and the result was that we rediscovered our hidden potentials. Now, looking back… really want to thank him. their experience was, is and would always be much more than yours… and experience is something that you don’t get thru books. No theory can beat the experience. Wearing the HR hat- today, I find it important to look back and pay due reverence to all my bosses for being themselves, good or bad, because I learnt from everything that was thrown to me. Today I realize that everyone instills you with something or the other and helps you grow and flourish. Slowly… but definitely… I have a developed an attitude- Gratitude is my Attitude… Find out what’s yours?? ?